In the 1960's a Chiropractor by the name of Dr George Goodheart DC founded the process of 'muscle testing' as a feedback process to assess muscular and structural imbalance. However, Goodheart also made the connection between various muscle imbalances and meridians in the Chinese acupuncture system, establishing muscle testing as a means to evaluate not only muscular and structural problems, but also energetic imbalances. Meridians are channels of subtle energy that nourish the functions and organs of the body – they form the basis of acupuncture and the Chinese Medicine healing principles. Meridian energy, or Chi, is fundamental to our state of wellbeing. This energy has two different aspects, yin and yang. When the normal balance of yin and yang is disturbed, disharmony occurs and illness results. Meridians are an intricate part of a whole network of circuits interconnecting different parts and functions of the body. These circuits, which include those in the nervous system, create a complex yet beautiful functioning web. Through stress, inappropriate diet or other factors, meridians and their related circuits ‘switch off’ like a blown fuse, upsetting the smooth or regular functioning of the body. 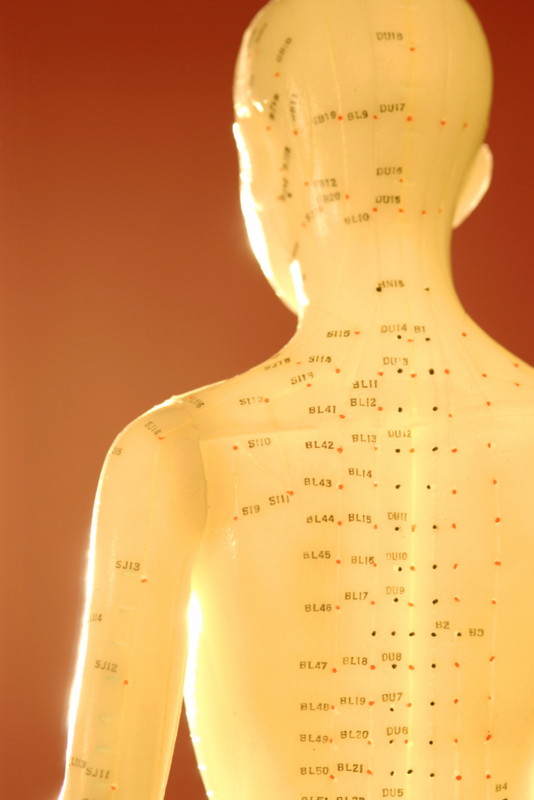 In Kinesiology, the muscles of the body correlate to the meridian acupuncture system. Using muscle testing, meridian activity can be evaluated to identify the source of the ‘blown fuse’ or energy blockage and action can be taken to restore the flow of energy and the body’s harmony and balance. Older PostCan You Make A Compassionate Correction?